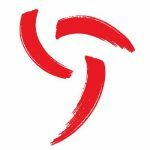 Building a social media following is about creating meaningful engagement between a brand and the community. 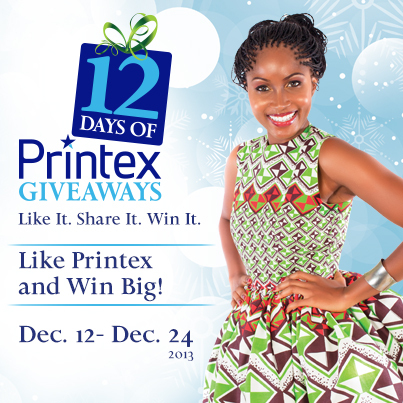 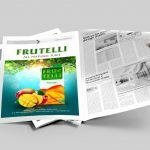 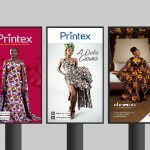 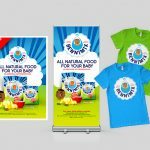 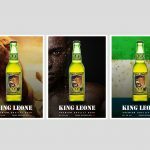 For our client Printex in Ghana, we used social media promotions to create engagement and increase awareness and we also reward the brand’s most loyal followers with the 12 Days of Printex Campaign. 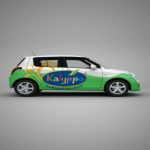 We develop custom social media marketing promotions to meet each client’s needs.